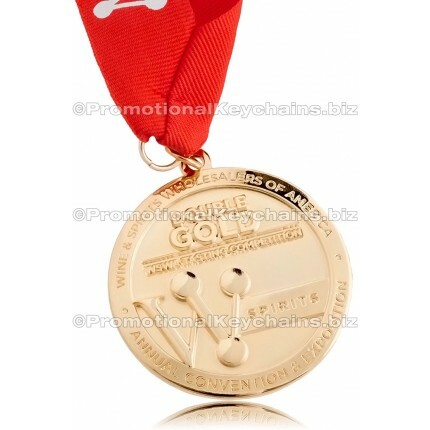 These Medals Made To Order are crafted with an antique finish are perfect for any ceremony you are hosting. 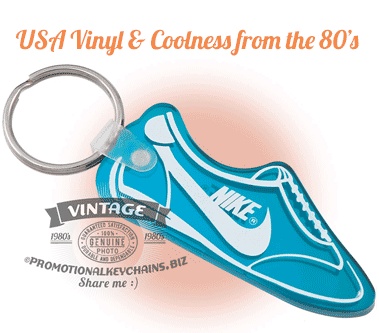 Whether it for a marathon, your sports team or for a music studio these medals with neck lanyards, in multiple colors, are going to be a fan favorite! With many options of metal finishes from antique silver, nickel, brass, gold or copper you will find something that everyone will fall in love with. 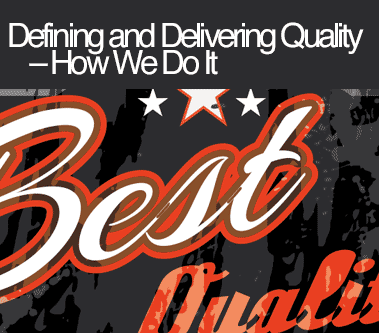 We also offer the option for edge treatments and color fills — to make sure any logo or design is perfect in your eye! 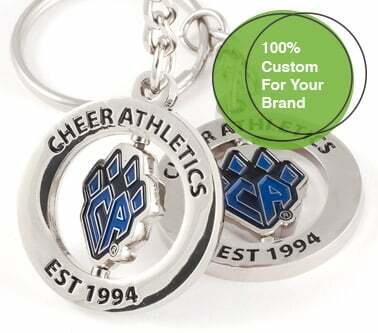 You’re Medal is sure to shine when you customize it with us! Wish to see your logo and text as a medal? 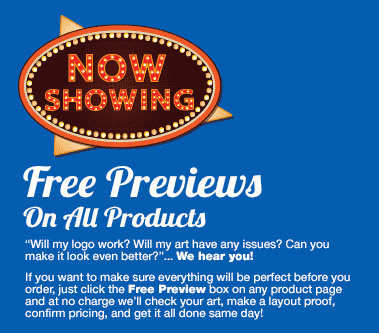 Send in any design work to our art department for a free proof! 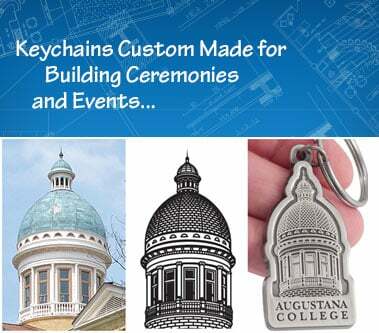 Our Medals Made To Order are crafted with a polished plating are perfect for any ceremony you are hosting. 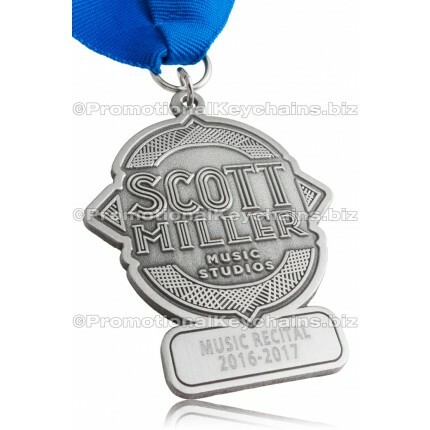 Whether it for a marathon, your sports team or for a music studio these medals with neck lanyards, in multiple colors, are going to be a fan favorite! With many options of metal platings from polished silver, nickel, brass, gold or copper you will find something that everyone will fall in love with. We also offer the option for edge treatments and color fills — to make sure any logo or design is perfect in your eye! 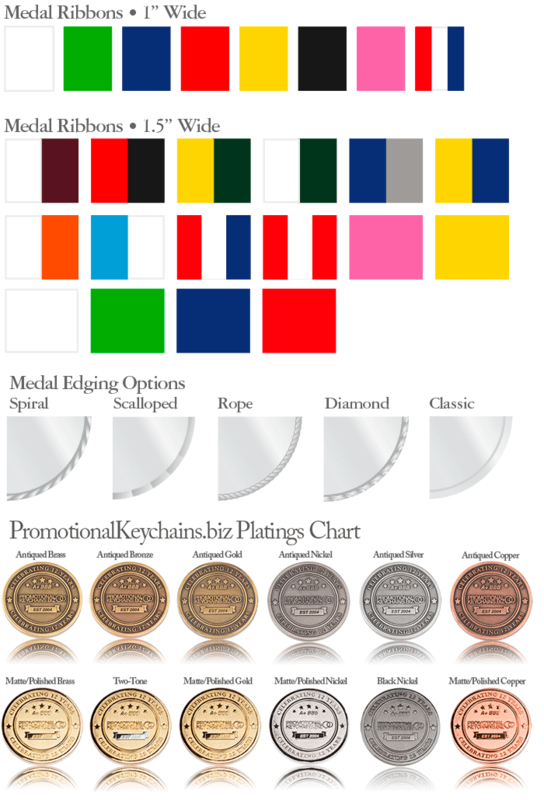 You’re Medal is sure to shine when you customize it with us. 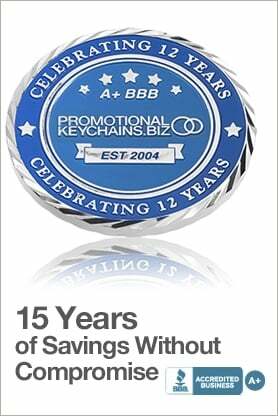 Wish to see your logo and text as a medal? Send in any design work to our art department for a free proof.